What if you could build your ideal school? Would you have lots of natural lighting, flexible instruction space, and infrastructure to accommodate innovative technology, makerspaces, and fabrication laboratories? 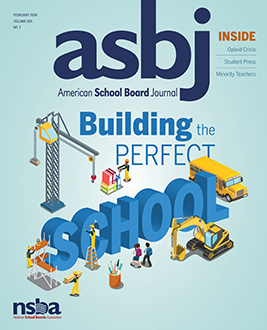 In our cover story, “Building the Perfect School,” designers and architects offer tips on how to create that ideal school, either with new construction or through renovation.